So far Nepal Telecommunications Authority has created 778 blog entries. 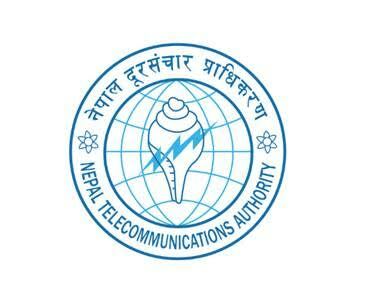 This is to inform that Nepal Telecommunications Authority (NTA) decided to cancel the bids and bidding process for the bids received under IFB No: 02/NTA/2075/76 for procurement of Supply, Installation and commissioning of Mobile Battery Testing System published on 28th January 2019 in Gorkhapatra. नेपाल दूरसंचार प्राधिकरणको अनुरोध !! !